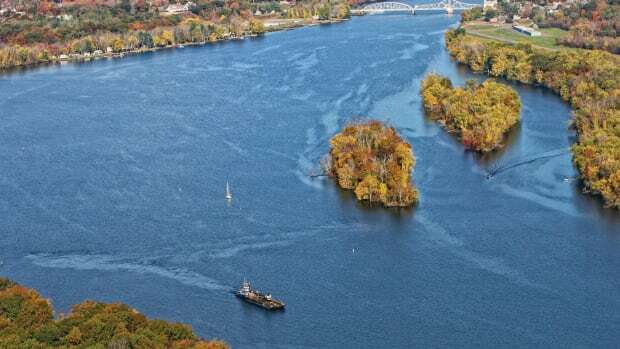 The marina at Saybrook Point Inn & Spa can accommodate boats from 13 to 140 feet. Old Saybrook, settled in 1635, is a bustling town of 10,000 offering everything from fast food to fine dining, popular shops to the performing arts, all within easy distance of its many marinas. Essex, long ago a part of the Old Saybrook colony, retains its New England charm and has been voted one of America’s best small towns. The quiet, tree-lined streets and beautiful New England homes make it a wonderful walking town. 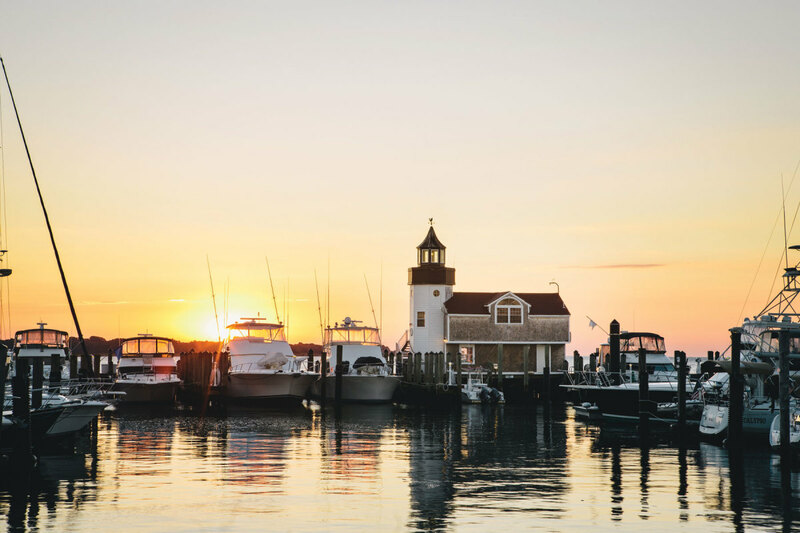 Essex is also home to one of the most scenic harbors on the river, while three marinas provide just about any service a boater might require. Enter the Connecticut River between the two breakwaters off Saybrook Point, marked by the Saybrook Breakwater Light. The 410-mile river spills into Long Island Sound with a lot of force on an outgoing tide, so use caution on your approach. 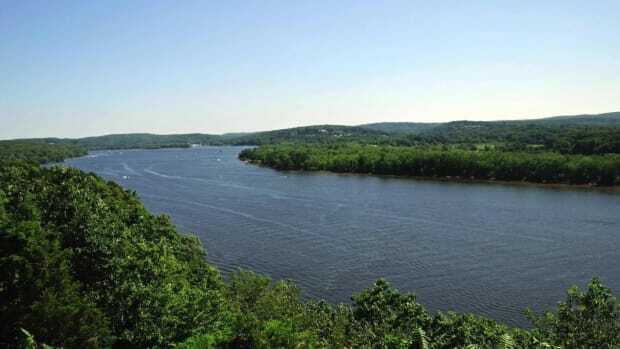 Note that the east side of the lower river is shallow and dotted with old stone shad piers just below the surface; pay strict attention to the channel markers as you cruise upstream. Boaters will come first to the Saybrook Point waterfront and the upscale Harbor One and Saybrook Point marinas. On the east bank of the river, Old Lyme Dock Co. provides transient dockage. Continuing north past the Between the Bridges marina and S&S Marine, you’ll come to Ferry Point, home to the Brewer Ferry Point and Island Cove marinas. These facilities offer some services, including fuel. 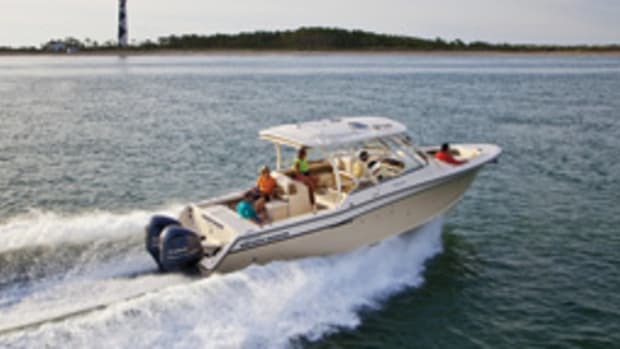 (A West Marine is a few miles from the river in Old Saybrook.) Between the Bridges and the Old Lyme Dock Co. can service yachts of 100 feet and larger. Once you’re settled in, there’s plenty to do. The Katharine Hepburn Cultural Arts Center (named for the town’s most famous resident) presents concerts, theater productions and classic films. Saybrook Point Inn & Spa offers a relaxing day of treatments. Take a walk along the 17- acre Fort Saybrook Monument Park, or kayak the river’s estuaries and backwater streams. Hungry? Try the upscale Fresh Salt, at Saybrook Point; order lobster rolls and fresh shellfish at Liv’s Shack, at Harbor One, or at Liv’s Oyster Bar on Main Street; or head over to Johnny Ad’s, serving fried seafood, burgers and hot dogs since 1957. Main Street’s Paperback Café has great breakfasts, the aptly named Penny Lane Pub offers casual fare, and Pizza Works is famous for its model train layout — and, of course, pizza. For provisions, there’s a Stop & Shop and a Walmart in town. Main Street is home to a variety of shops selling everything from books and jewelry to clothes and coffee. Drop by the legendary Ted’s Bait & Tackle for fishing supplies — and some valuable local knowledge. Rivers End Tackle is another option for anglers. Brewer Dauntless Shipyard & arina is a full-service facility in Essex village. Essex is as peaceful as Old Saybrook is busy, and that makes it a perfect destination for those who want to lay back and relax. 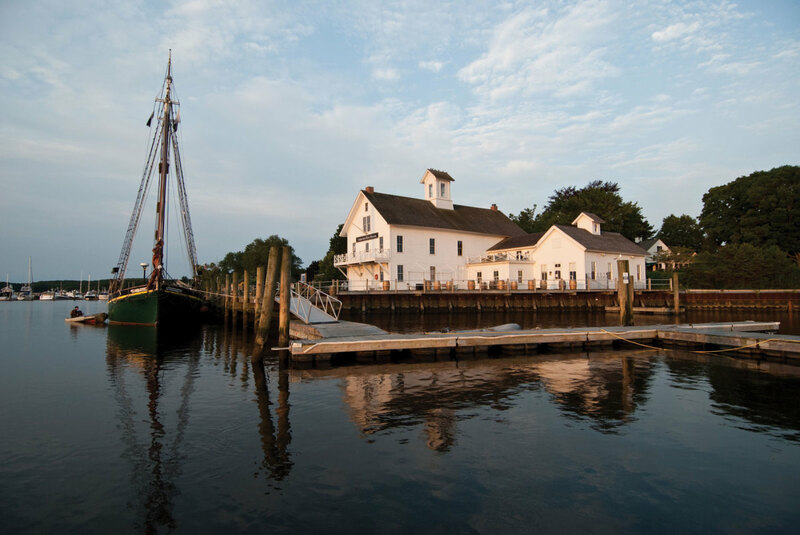 Visit the Connecticut River Museum, housed in a 19th century riverside warehouse. There are concerts in season, and a vintage sailing vessel offers sunset cruises. The museum’s annual Mahogany Memories boat show attracts an impressive fleet of classics. 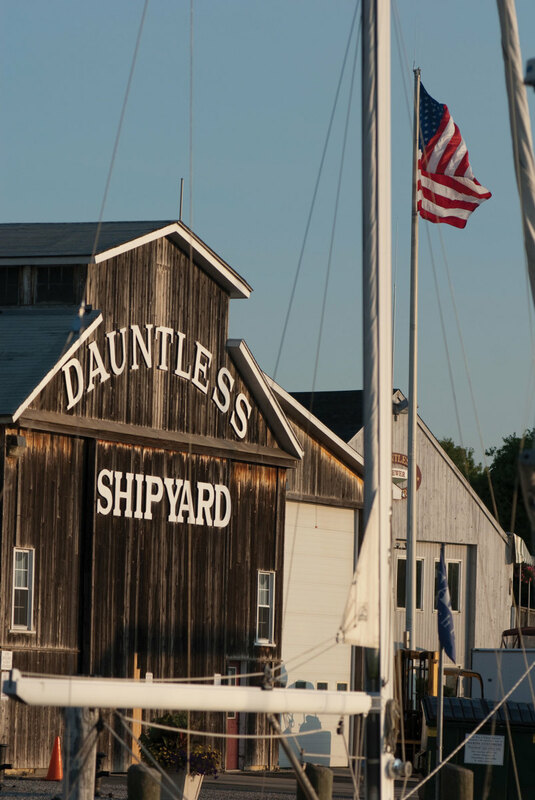 Essex Boat Works and Brewer Dauntless Shipyard & Marina are full-service facilities with Travelifts and transient dockage. Abby’s Place serves casual fare overlooking the boatyard. Brewer Essex Island Marina also has transient services and is home to Marley’s Café. Olive Oyl’s, on Main Street, has sandwiches, drinks, prepared food and some provisions for boaters. The Black Seal is a popular gathering place for locals, serving pub fare and a variety of beers and ales. Then there’s the famous Griswold Inn, which hasn’t closed since it opened in 1776. 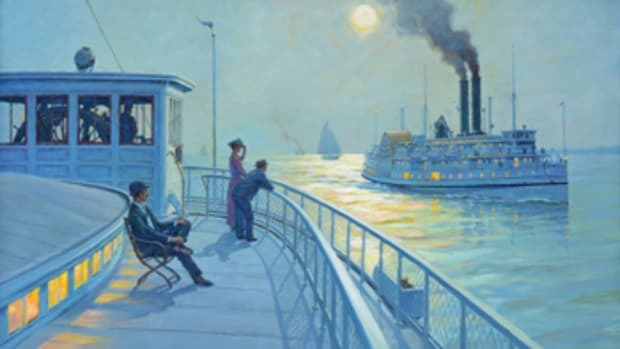 A short walk from the harbor, the inn is a must not only for dining, but also for its incredible collection of marine art and its Sea Chanty Night entertainment. 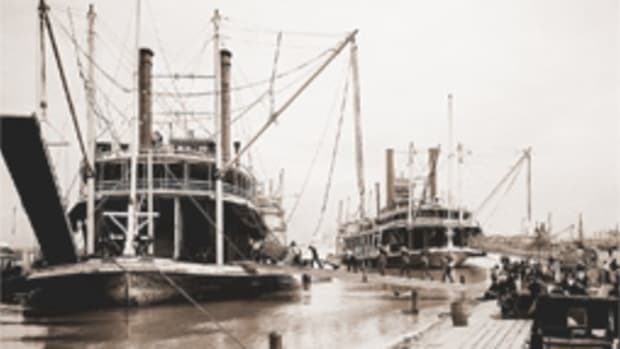 The Essex Steam Train & Riverboat offers scenic and dinner-train rides up the river. The nearby Ivoryton Playhouse in Ivoryton village has been staging dramas and musicals since the 1940s and remains popular. The Blue Hound Cookery & Taproom is ideal for pre- and post-production dining. And if you need a luxurious overnight ashore, don’t miss the Copper Beech Inn, which also offers gourmet dining. Visitors coming to Old Saybrook and Essex by boat will find that the welcome mat is always out.